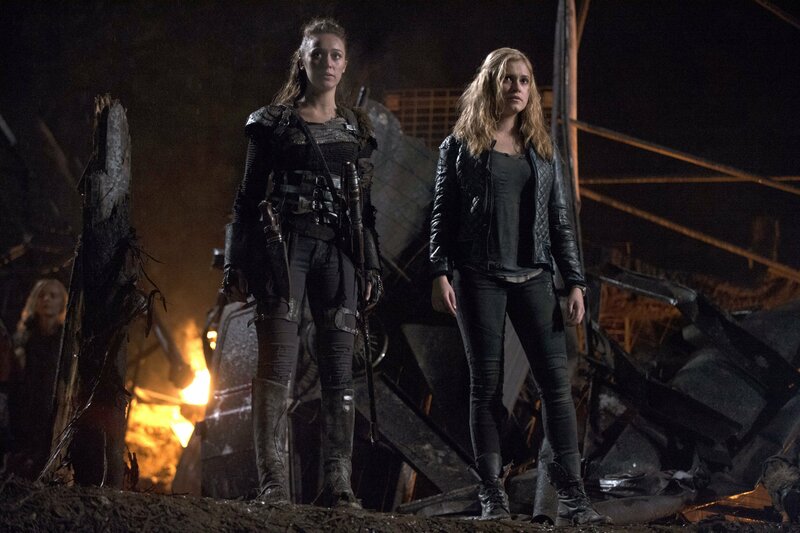 Home » the 100 » The 100 Writing Contest Winners! The 100 Writing Contest Winners! Congratulations to the contest winners! It was a very difficult process, but I really hoped that you had fun! Here is the list of the five winners! ∗First place goes to Anna! She has won a free copy of The 100 season two DVD! ∗Second place goes to Nadja! She has won The 100 three book series set! ∗ Third place goes to Lucie! She has won the first book of The 100 series! ∗ Fourth place goes to Josefina! She has won a The 100 poster! ∗ Fifth place goes to Byllie! She has won a The 100 poster! Again, congratulations! The winners come from various parts of our world, and that is what made this so fun and unique! If you did not enter, that is okay. Grounders Source is hosting another contest for the We Are Grounders Convention in France, which will be in late February 2016. Please feel free to enter that one! New Season Three Trailer To Premiere This Week!